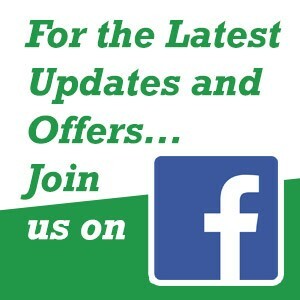 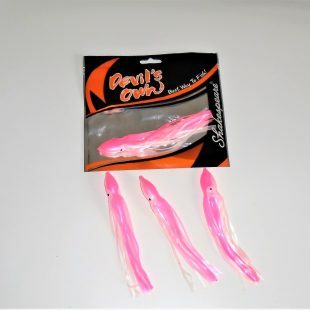 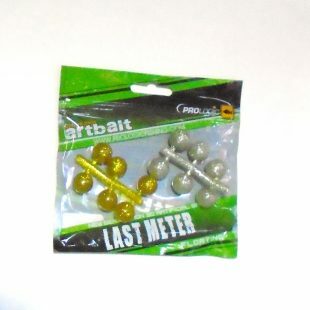 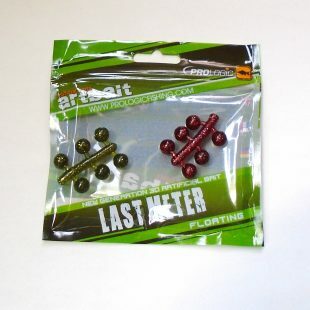 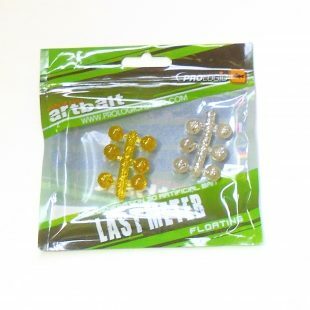 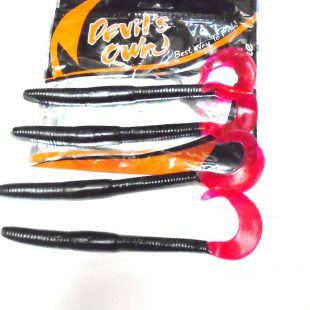 Artificial Fishing Baits at a fraction of the real price. 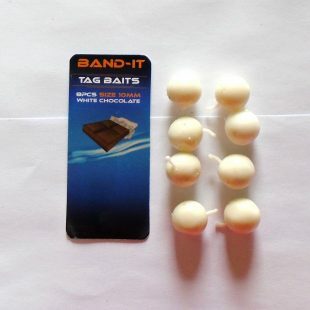 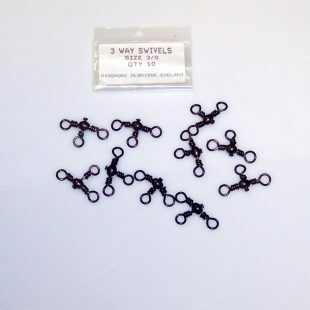 Our Artificial Baits are proven catchers! 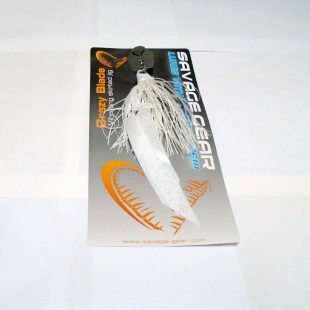 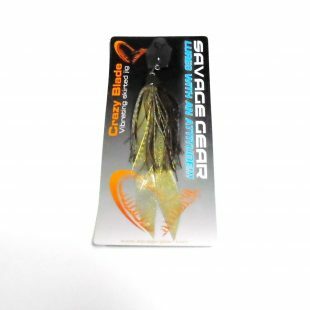 1 x Savage Gear 16cm 28gm Motor Oil Gold Silver Crazy Blade Vibrating Skirted Jigs. 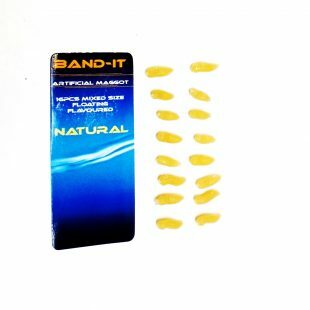 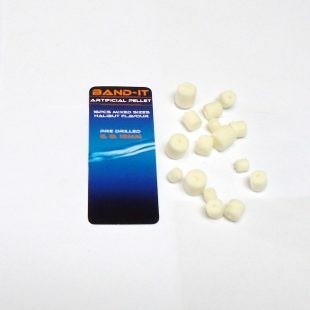 BAND-IT Artificial Halibut Flavoured Pellets. 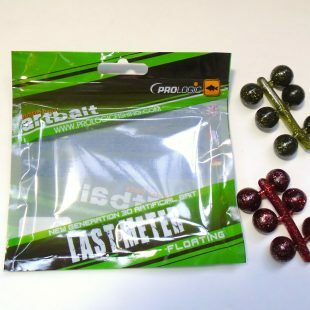 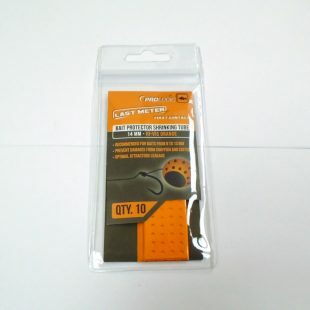 Prologic Last Meter 14mm Hi Vis Orange Bait Protector Shrink Tube. 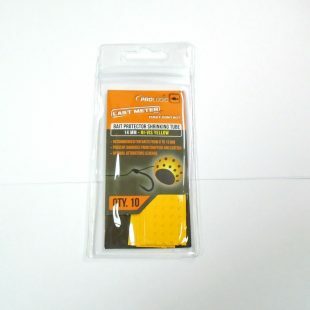 Prologic Last Meter 14mm Hi Vis Yellow Bait Protector Shrink Tube.